The Main Street U.S.A. staple, Carnation Café is ready to reopen with expanded seating and face-lift. Oscar Martinez is back with a new menu which still includes some fan favorites like the classic baked potato soup and "Walt's Favorites". On the breakfast menu, Oscar's Choice will remain but with the option of chicken-apple sausage links. 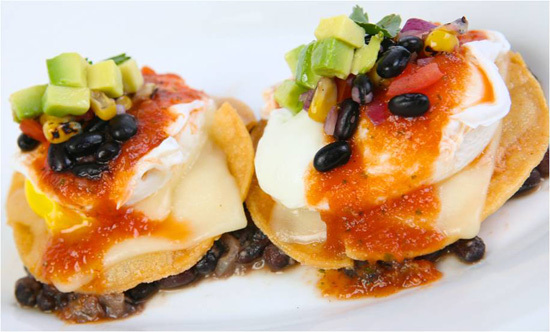 Huevos rancheros with corn tortillas, poached eggs, salsa and avocado-black bean pico de gallo has been added as well as, apple-granola pancakes and spinach & egg white frittata. 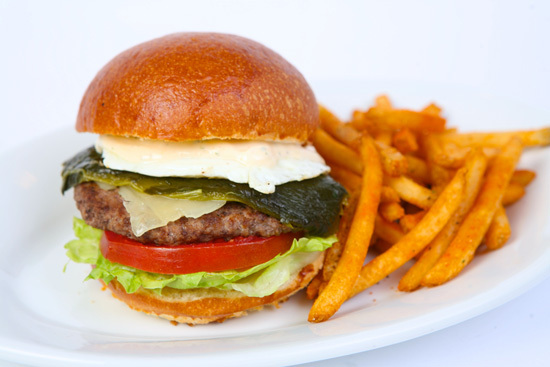 To make reservations call (714) 781-DINE or email requests to dine@disneyland.com. 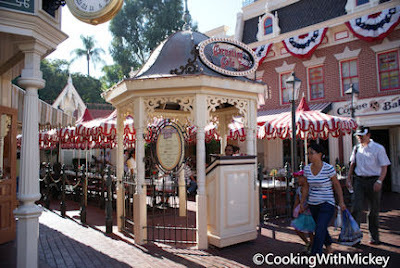 Labels: Carnation Cafe, Disney dining, Disneyland, Main Street U.S.A.